Heavy Rain and Beyond: Two Souls hitting Playstation 4 - Use a Potion! It has often been rumoured that Quantic Dream would be bringing their narrative driven games Beyond: Two Souls and Heavy Rain to Playstation 4, but it has now been officially confirmed on the Playstation Blog. It was initially rumoured to only be coming to Europe, but Quantic Dream has since confirmed it will be arriving in North America too. The games are going to be getting individual digital releases plus a digital and physical release as a two game bundle. 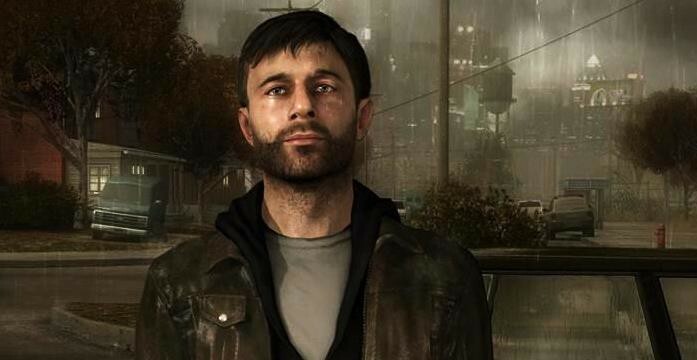 “For many players Heavy Rain was a defining moment in their gaming history, and for us it was definitely a milestone of the PS3 generation. The BAFTA and AIAS winning game helped establish what we like to call ‘interactive drama’ back in 2010, and loads of you have told us over the years how much the game’s story of a father who would do anything for his son moved you. 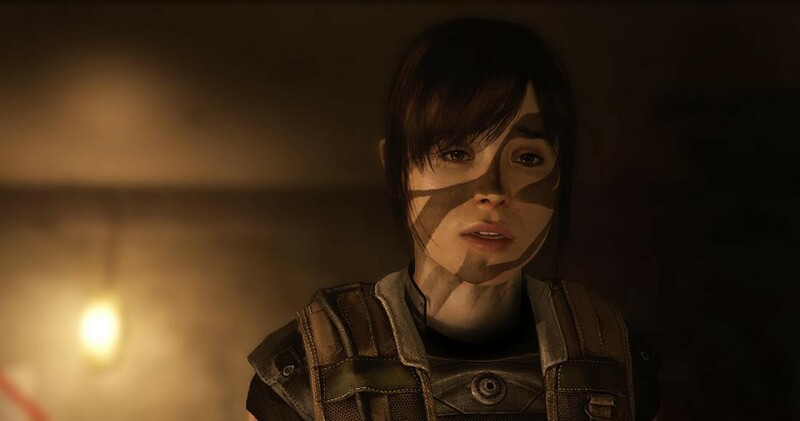 I loved the games and am super excited to be able to revisit them, especially Beyond: Two Souls – the acting and story of that game were phenomenal. Expect to hear more details soon. To read the full report on Playstation Blog, head there through link.